It’s not easy to give up your iPhone. 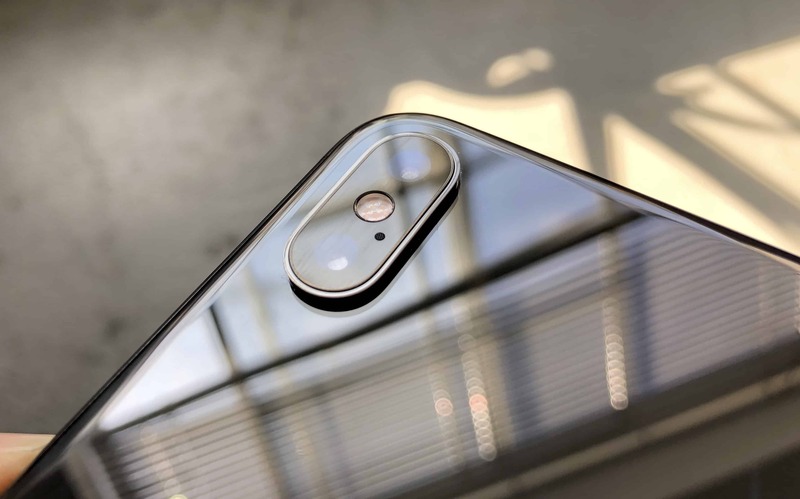 Even if you’ve already decided you want to switch to another handset, it’s going to be incredibly difficult to let go. Apple has you locked in. And for some iPhone owners, there is no way out. That’s because it’s not just your iPhone that you’d be saying goodbye to. Many other apps and services you use every day — some without even thinking about it — make switching to another platform nearly impossible. Here are all the ways Apple makes it hard to jump ship and switch to Android. 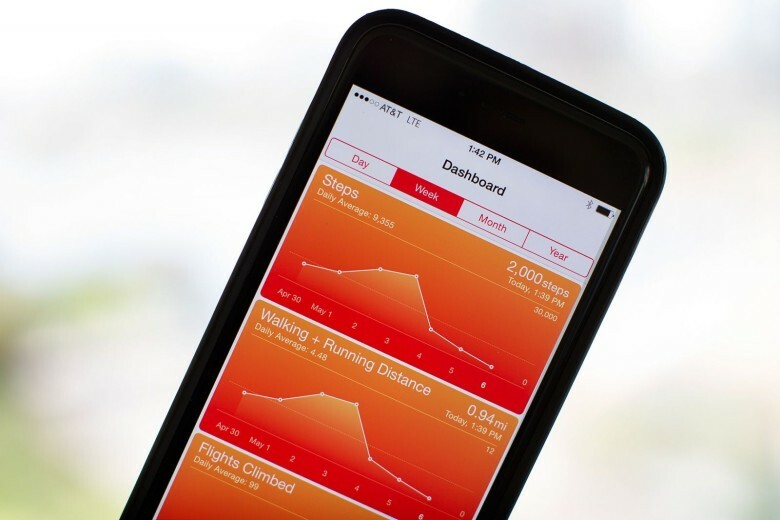 Apple has new ideas on how to help you track your health. 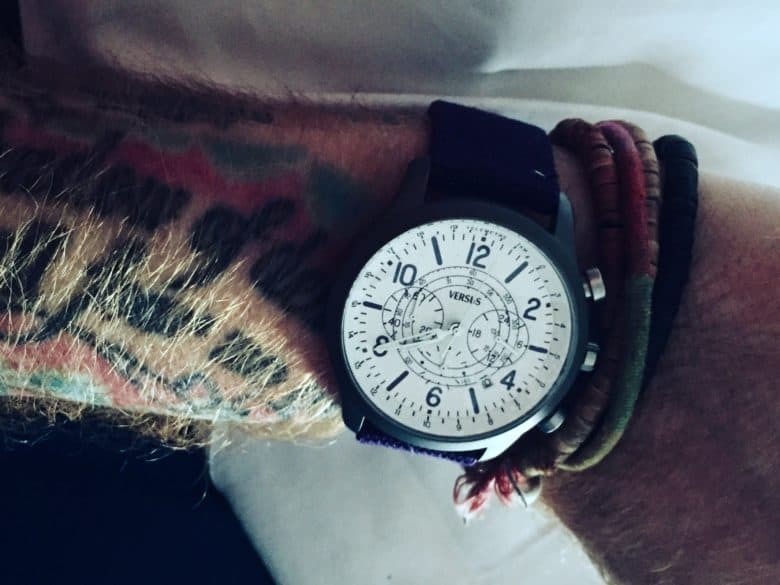 Not a watch wearer? You may be missing out on the health benefits of the Apple Watch. 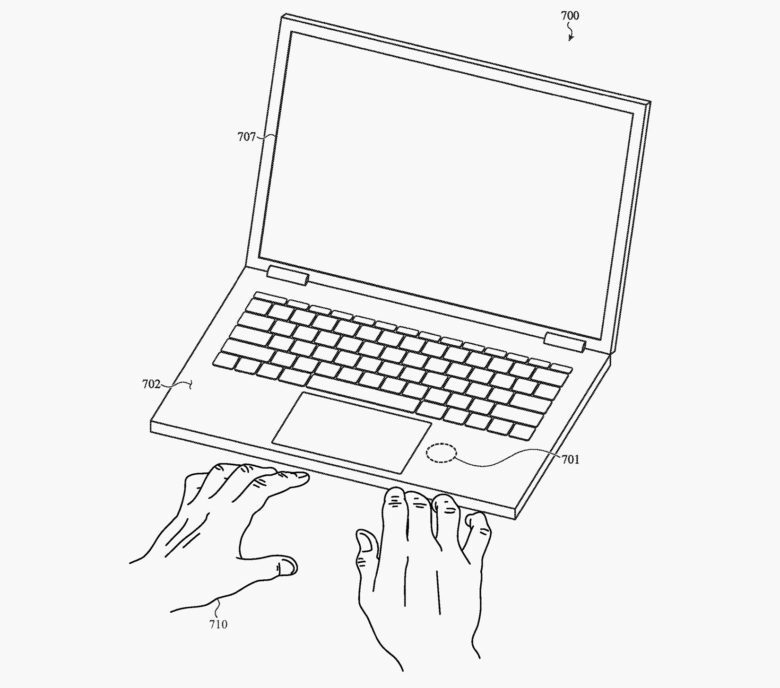 But Apple may bring a biosensor to future MacBooks that take health readings similar to its top-selling smartwatch. 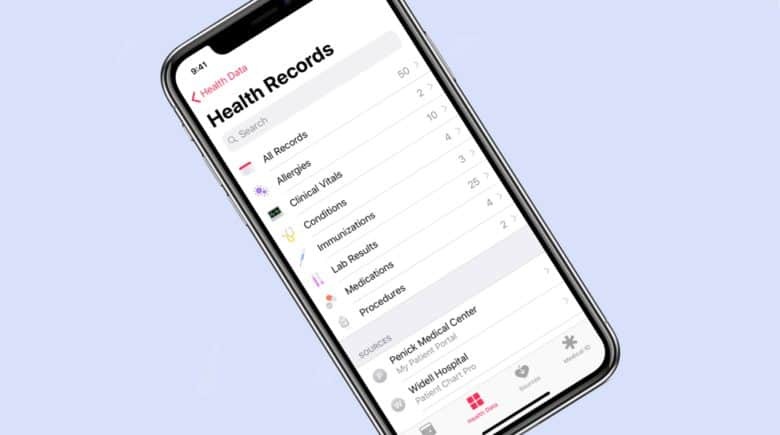 Apple’s CEO says people know their iPhone can be trusted to securely hold their health records. 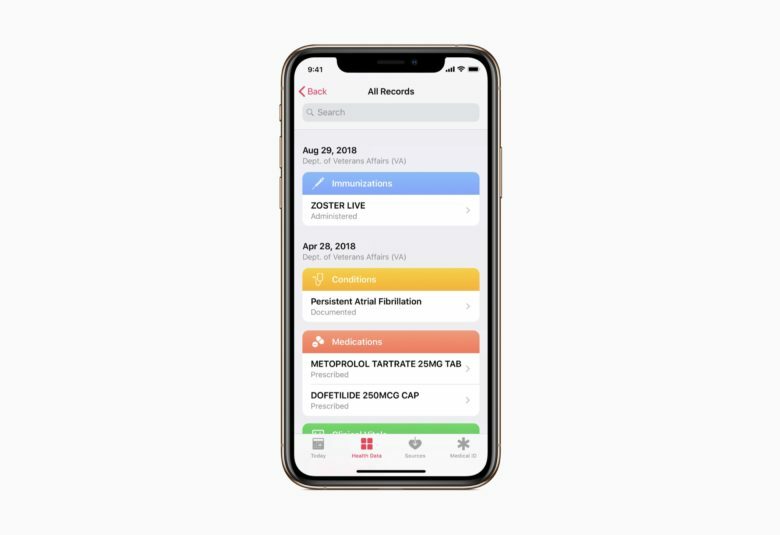 Apple’s CEO is optimistic about his company’s plan to have the iPhone store all our health records, even though it got a black eye recently: turns out some third-party iOS apps leaked health-related data to Facebook. But Tim Cook says that people trust Apple because the company has a deep commitment to user privacy, and people know that. Select Apple Stores around the United States are hosting new health events throughout February to celebrate American Heart Month. The first took place at Apple Union Square in San Francisco on Monday and featured Apple vice president Dr. Sumbul Desai, fitness trainer Jeanette Jenkins, and president of the American Heart Association, Robert Harrington. Award-winning smart mug will now tell iOS users how much coffee they’re drinking. It’s not every day that a coffee mug becomes one of TIME magazine’s inventions of the year. 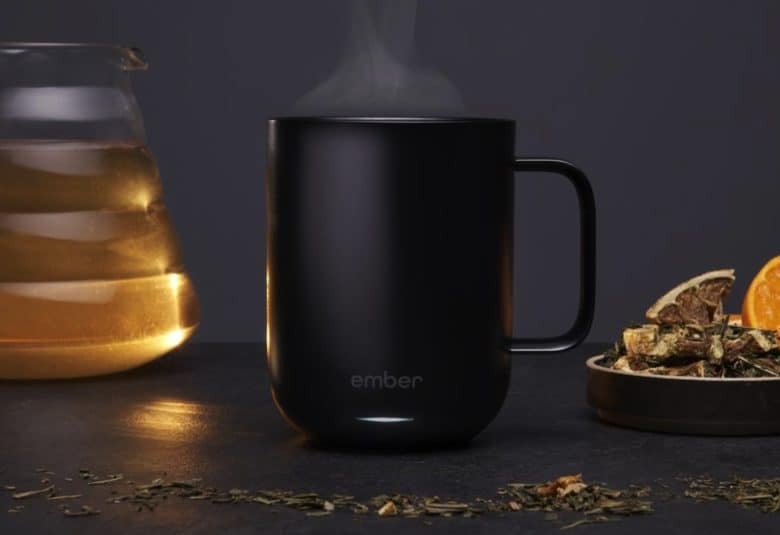 But that’s exactly what happened with the Ember smart mug, a drink receptacle which uses high tech thermal technology to maintain coffee or tea at its users’ perfect drinking temperature. Now the mug (and its travel mug variant) has received a new update for iOS-loving coffee drinkers — allowing Apple’s Health app to estimate and make sense of your caffeine intake. That’s without you having to manually enter a whole lot of information manually. Bedtime tells you when to go to sleep, and when to wake up again. If you’re still using your iPhone’s alarm clock to wake you up in the mornings, you’re about to be amazed at how awesome waking up can become. Right there inside the Clock app is a Bedtime tab, which will make using olde-timey iPhone alarms seem like carrying a wind-up travel alarm clock with you on a business trip. Not only does Bedtime wake you up with soothing sounds, it also tracks your sleep. It even reminds you when it’s time for bed! Let’s check out what it does and how to use it. Tech wants to disrupt the healthcare profession. A number of tech companies are excited about the possibility of revolutionizing healthcare. 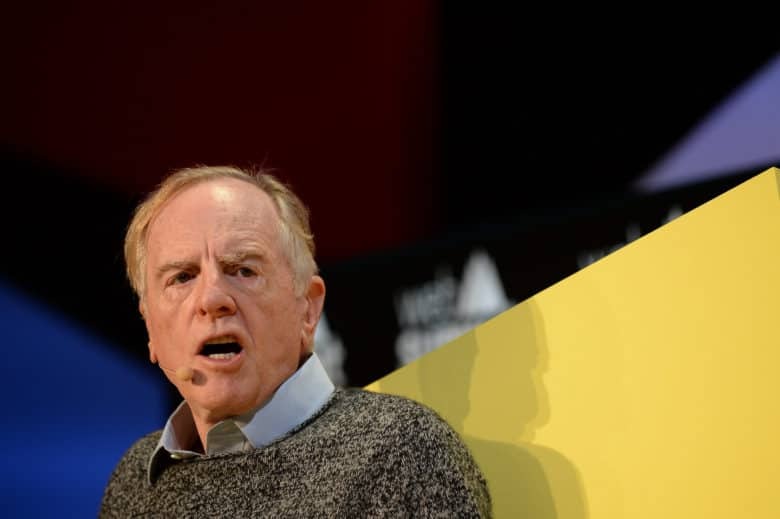 However, a long-time Apple veteran believes that the “fast fail” approach employed by many Silicon Valley startups is fundamentally at odds with the requirements of digital health. Interestingly, while her critiques certainly apply to a number of companies, they don’t totally apply to Apple. That certainly bodes well for the company’s health ambitions going forward. 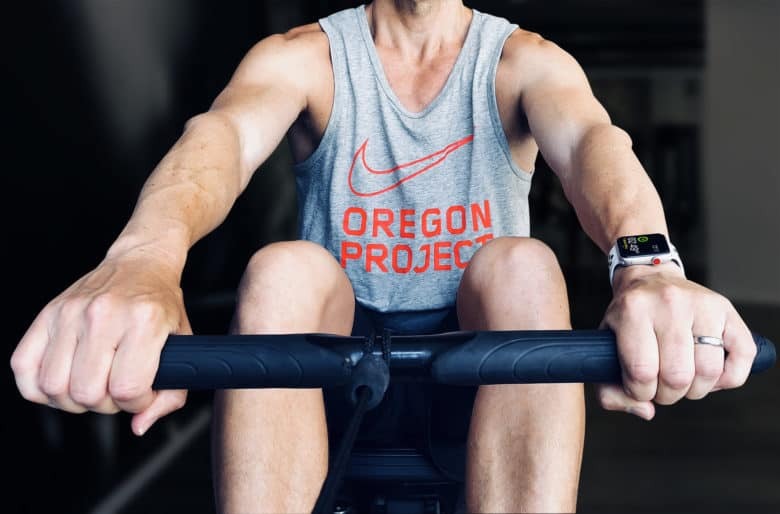 Apple's got a gutsy move to make Apple Watch a better health machine. Custom health chips could be the next big piece of silicon to come out of Apple’s labs. 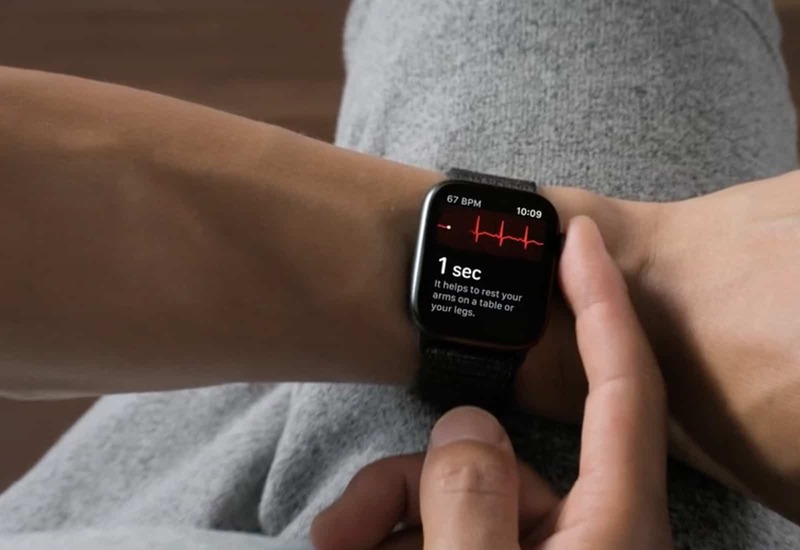 Apple reportedly has a team of engineers exploring the creation of a customized processor is optimized to make sense of health information from sensors at a faster rate than the S series processors found in the Apple Watch.